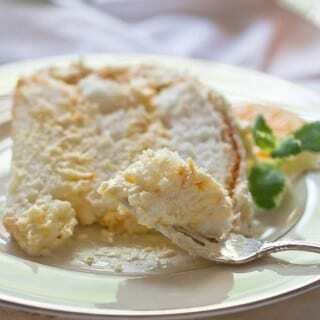 Orange cream angel food cake is a light, flavorful cake and perfect for a spring or summer dessert. With its refreshing citrus and vanilla flavors, this cake is reminiscent of a Creamsicle! This Orange Cream Angel Food Cake was my dad’s favorite cake. If Autumn is a man, then Winter is a woman. Especially when the first snow dusts the ground giving her an elegant mink coat,sparkling in the late afternoon, crystal earrings hanging from her evergreen lobes. Filed Under: Dessert, Food, Sweets Tagged With: British food, cookies, Scotland, Scottish Shortbread, Shortbread, sweets. 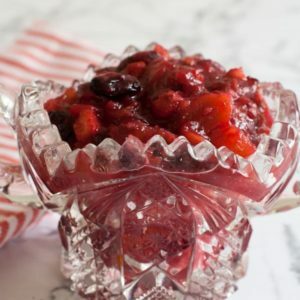 This sweet and spicy cranberry chutney is the perfect accompaniment to turkey, ham or pork. It’s also delicious with cheese and crackers. 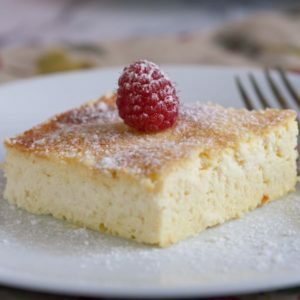 This Low Carb Blintz Soufflé is unbelievably rich and delicious! 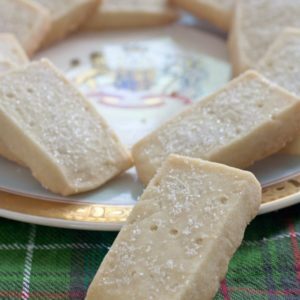 It’s been making an appearance at our holiday breakfasts table for years, but in a gluten and sugar version. I think this low carb version is just as good, if not better. 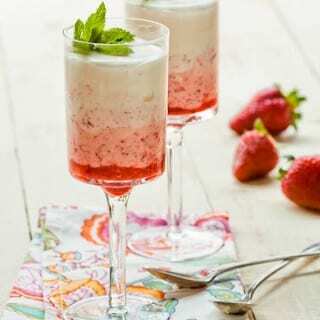 Strawberry fool is a deliciously light dessert, with layers of whipped cream and strawberry puree. It makes a beautiful presentation for any occasion. 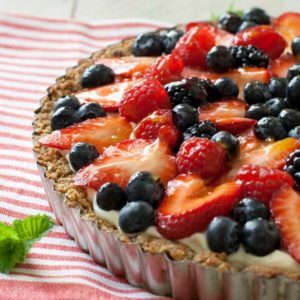 This post was originally published on June 4th, 2012, and has been updated with step-by-step photos. Hi, I’m Cynthia McCloud Woodman. Welcome to my blog ​where I cook healthy food with a global spin! Sign up via email for our FREE newsletter! © Cynthia McCloud and What A Girl Eats, 2019. Unauthorized use and/or duplication of this material without express and written permission from this blog’s author and/or owner is strictly prohibited. Enter your name and email and get our newsletter... it's FREE!